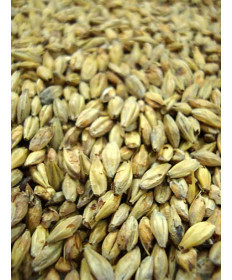 Toasted malt is always in stock at Grape and Granary. 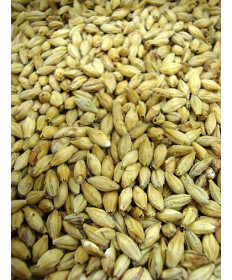 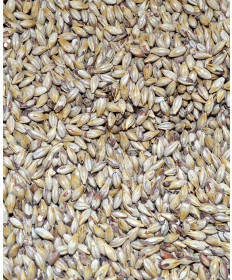 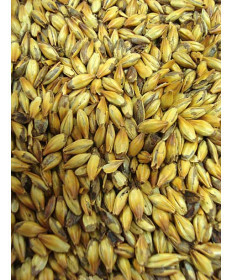 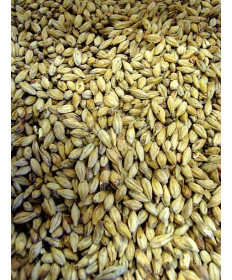 No matter what beer recipe you're thinking of making, these toasted malts add a hint of toasted or nutty flavor to you beer that makes porters, bocks, and oktoberfest style beers really stand out. 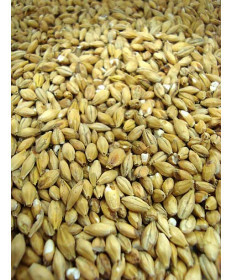 Our toasted grain suppliers (such as Weyermann, Durst, and Briess) age out any harsher aromatics that occur in the toasting process which means that you can brew the same day that you receive our toasted malts, unlike when you toast malts at home. 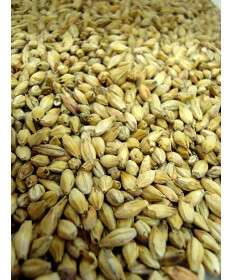 Be sure to also check out our and smoked malts selection. 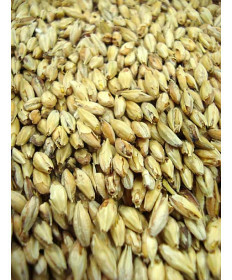 When you checkout with any grains, please specify whole or crushed at checkout so we can customize your orders to exact specifications!